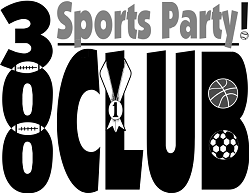 The 300 Club Sports Party & Raffle is the only event that brings together the Owosso & Corunna High Schools, The Rotary Clubs of Corunna & Owosso and the parent boosters in a fun, well run event that includes entertainment, appetizers, and a cash bar. Owosso Rotary Club will be taking part in the river clean-up scheduled for August 1st. The clean-up will go from 10am to noon and be followed by a lunch at the Owosso amphitheater. 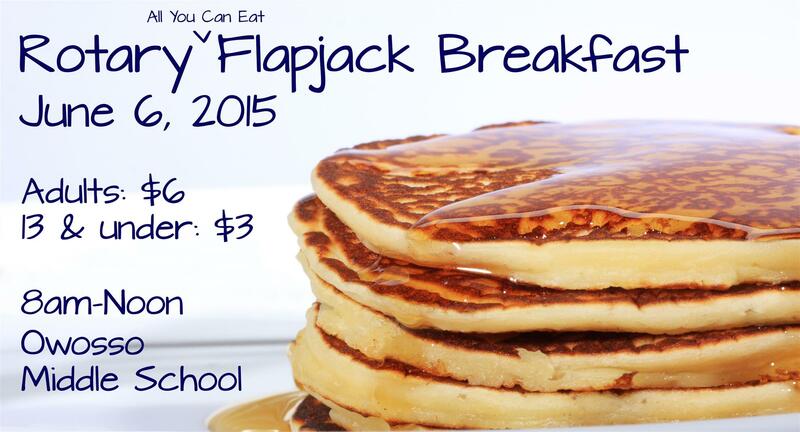 ​Owosso Rotary is happy to bring back their annual flapjack breakfast in 2015 including all you can eat pancakes, beverages, and a few sausages to even out your plate.